Housekeeper, overbearing wife, housekeeper,dotty neighbor, ex con, housekeeper… asturdy woman and she’s one of my favorites. 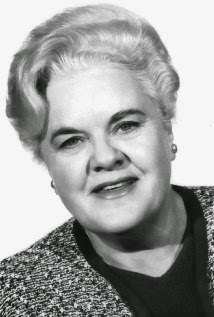 Reta (I’ve always wondered if it was pronouncedRETTA) died in Encino, CA of emphysema. 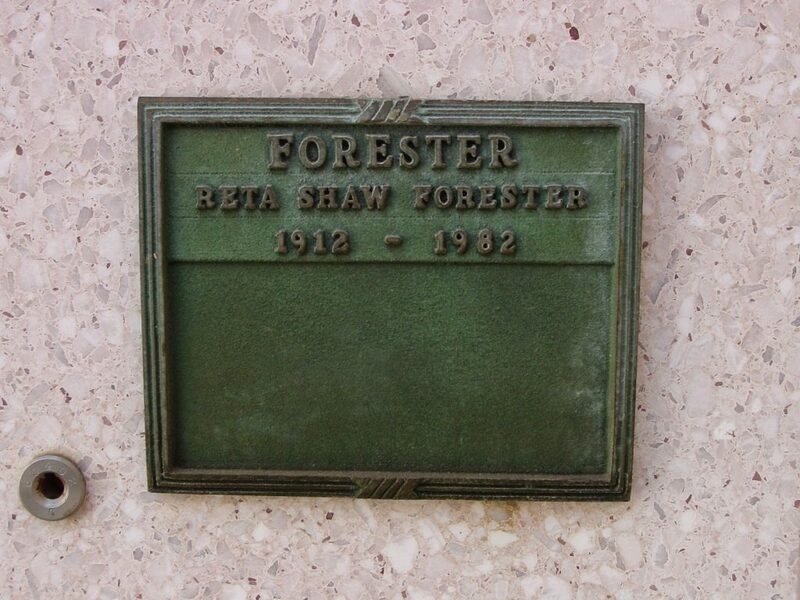 She was cremated and is inurned in Forest Lawn Hollywood Hills. Here’s a clip from The Ghost and Mr.Chicken. 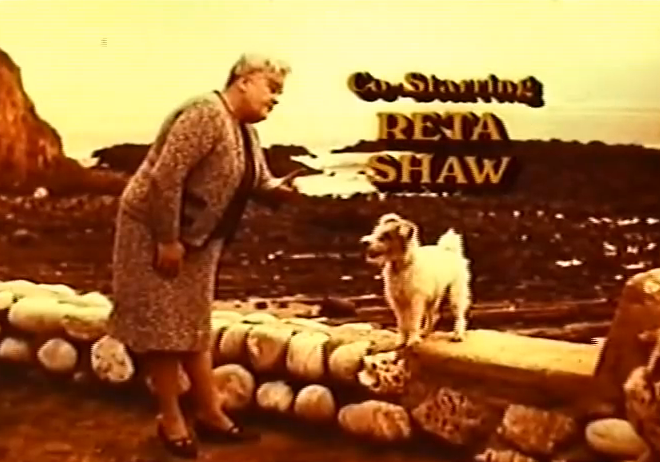 Go Reta, one of the Ghost Hunters. We could use a group like this in Hollywood. She was on The Ghost and Mrs. Muir.